1 F Finest Style of 13th Century in Illumination. (J. S. Laing). 207. 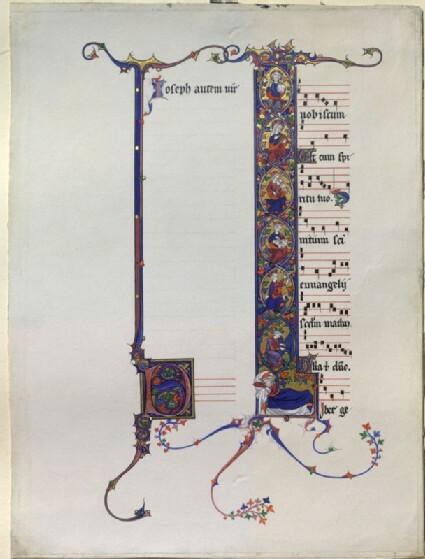 Finest Style of 13th Century in Illumination. (J. S. Laing). 19. Illumination of late thirteenth century, somewhat inferior in style and invention of decorative line, but very perfect in finish and in treatment of figures.